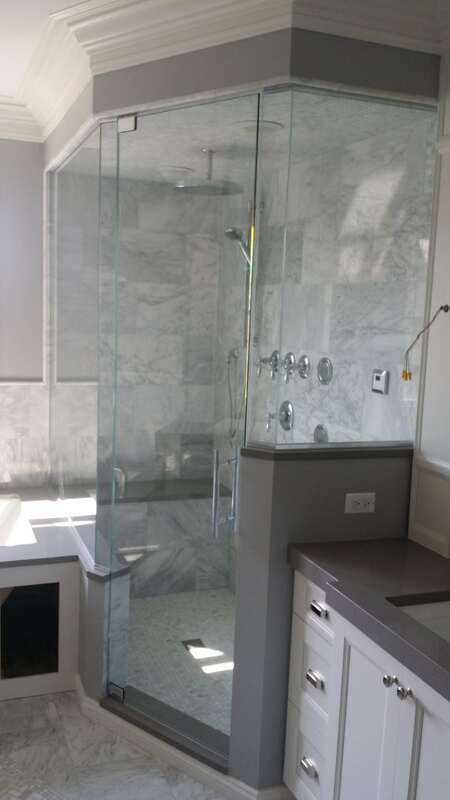 IMAGO Glass Shower Doors Chicago offers: custom glass shower doors, glass shower enclosures , frameless glass shower doors & bathroom glass door installation in Chicago, IL! Clear glass shower doors are the most popular shower door. They are a staple: affordable and fit the aesthetic of every bathroom! 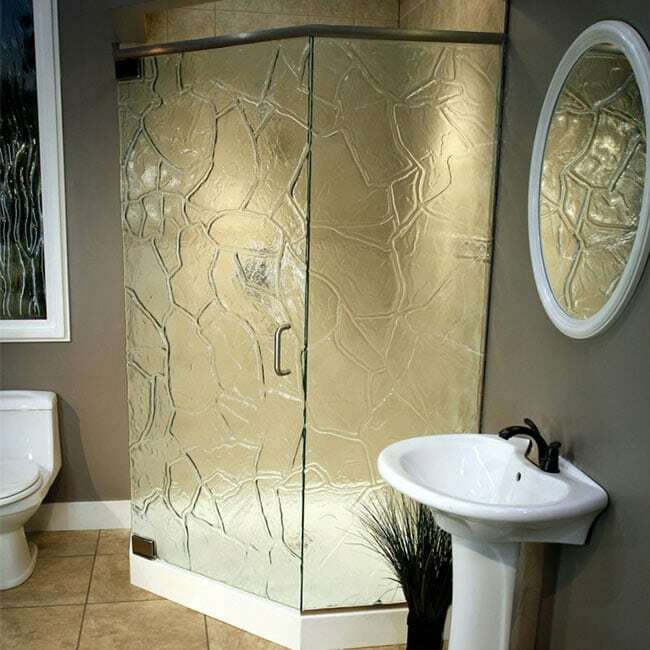 Love the look of clear glass, but want a little extra privacy? 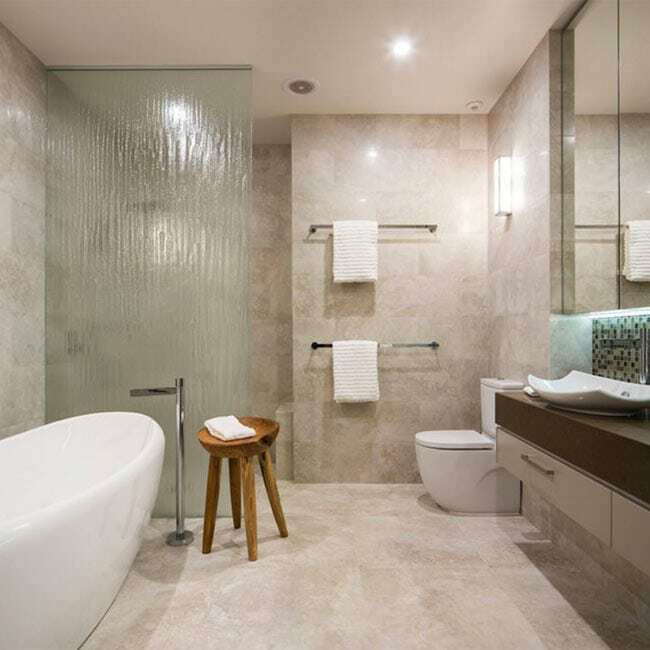 Frosted glass shower doors may be just the thing for you. Tempered glass is also known as safety glass. Have an extra safe shower with your new tempered glass shower doors. Tinted glass allows you to add a little color to your door. You can purchase tinted glass shower doors in a variety of different tints. 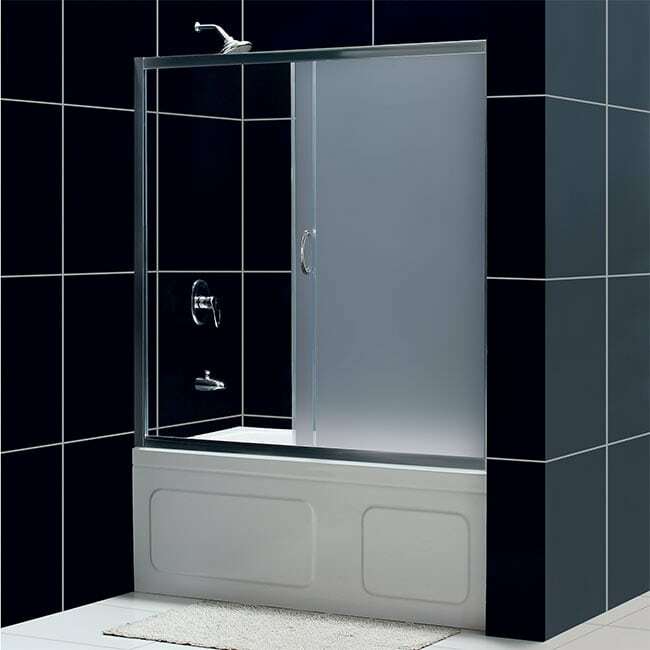 Starphire glass shower doors are low in lead content and are extra clear. Get all the beauty of pure glass with starphire doors! Ever noticed that greenish tint glass can have sometimes? That is due to lead. Low lead glass shower doors eliminates that tint! Rain glass shower doors add a beautiful aesthetic to your shower. Get the look of raindrops to add a wonderful texture. Don’t like clear glass? Want to add a pop of color to your bathroom? 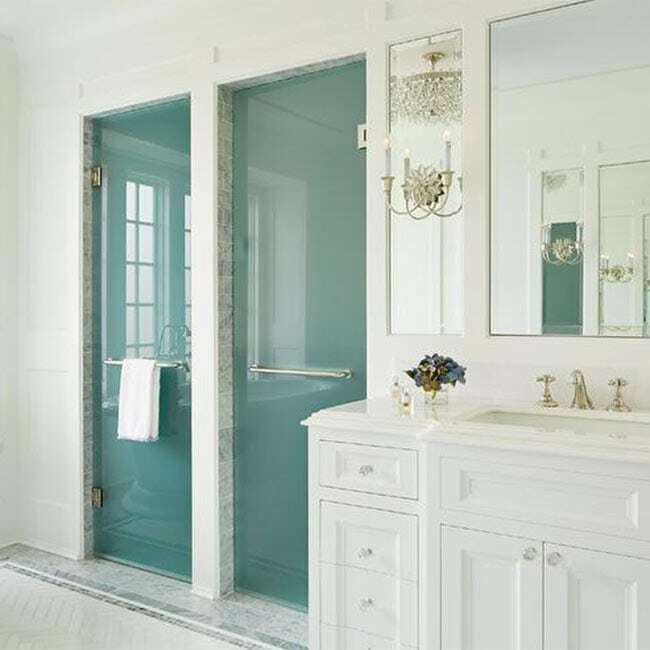 A colored glass shower door is an excellent option for you! Shower Guard glass offers the ultimate protection for your glass. It lasts for years with less maintenance, even with heat, humidity, hard water, and scrubbing. Only highest quality materials for your shower glass doors Chicago! Clear glass shower doors are truly a classic. They are timeless and can fit with any home’s décor. Clear glass doors can come in framed or frameless options. They are easy to clean and maintain over the years. That type of shower glass doors offer a bit more privacy than a clear glass door does. This may be an ideal option for modest homeowners or those sharing a bathroom. They do not show streaks and spots quite as quickly. These shower doors are made out of tempered glass, also known as safety glass. It is an excellent choice for bathrooms as, should it break, it doesn’t break into sharp, jagged edges. Tempered glass breaks into small pebble-like pieces. Shower doors of that kind, like frosted glass, can add a bit of privacy, depending on the color you choose. They also offer a unique way to match a bathroom’s décor or add an additional splash of color. Starphire glass shower doors are a thicker glass like tempered glass, but the glass is created to be crystal clear instead of tinted in color. It is an especially great option for bathrooms with colored shower tiles. Low lead glass shower doors, as its name suggests, has less iron than normal glass. Glass naturally come with a small iron content, and this iron can result in a greenish tint which low lead glass does not have. These shower glass doors offer a unique aesthetic to your bathroom. Rain glass is designed to look like rain is streaking down the glass. In addition to the decorative aspect, it adds privacy to your shower. Colored glass shower doors add a splash of color to your bathroom and can allow you to match your shower to your wall color, tile color, or other décor. Inquire today about our wide variety of color options. Choose that type of shower glass for protecting your door and allowing it to last longer. Shower guard is a clear, protective coating that you can have added to your door. It’s a great option for homes with hard water. For most demanding customers we’ve got in offer Antique Mirror Glass Shower Doors. Don’t see material you are looking for? Give us a call, we have also a lot of unique materials in offer! When you buy a glass shower door or shower enclosure from us, you’ll get the highest quality doors & enclosures available. From the glass, to the construction, to the installation, you get only the best. When it comes to glass shower door installation, we know how to get the job done. Each of our contractors is highly experienced, having installed countless doors and shower enclosures over the years. Sometimes your shower isn’t sized right for market manufactured doors. Or perhaps the door you are looking for doesn’t exist. That’s why we’re here! For custom shower doors Chicago loves. Don’t let the idea of glass shower doors being expensive scare you away! We offer a range of highly affordable glass doors and glass shower enclosures in addition to our high end stock. Thanks to all our experience, we understand exactly what goes into manufacturing the perfect shower enclosure. Our expertise will provide you with a custom glass door that is made to measure and looks fantastic. 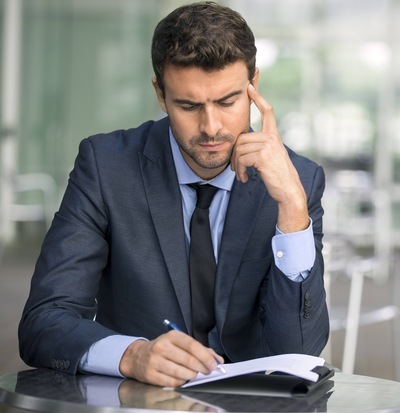 Our professional team is always available to respond to your questions with a welcoming smile and friendly advice. Our work is not done right if we don’t take care of you with respect and patience. 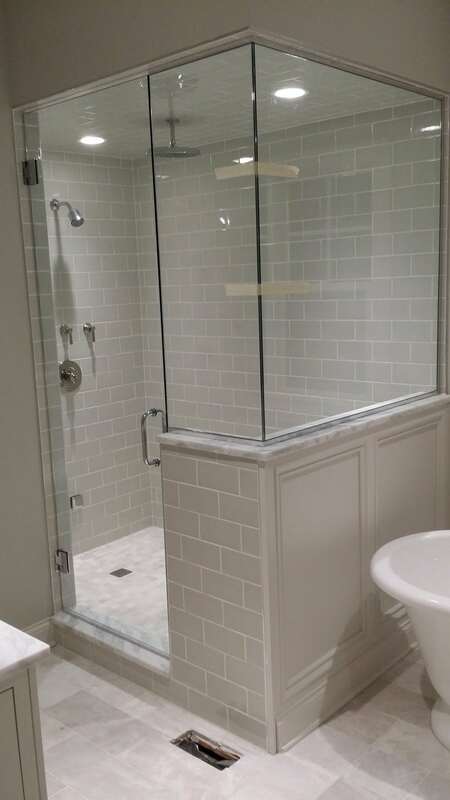 Our custom glass shower doors & shower enclosures were appreciated by many customers! IMAGO Glass is proud to provide Chicagoland homeowners with high quality glass shower doors that are revered by many. 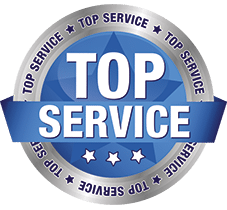 Over the years, we have served many appreciative clients who have shared their reviews on platforms such as Google+ and Yelp. But don’t just take our word for it! See it for yourself! 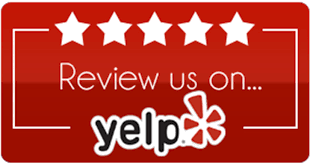 Our customers have praised us for providing their homes with glass shower doors Chicago bathrooms need to stay dry! When you get a door from IMAGO Glass, you are getting the best in quality and workmanship. 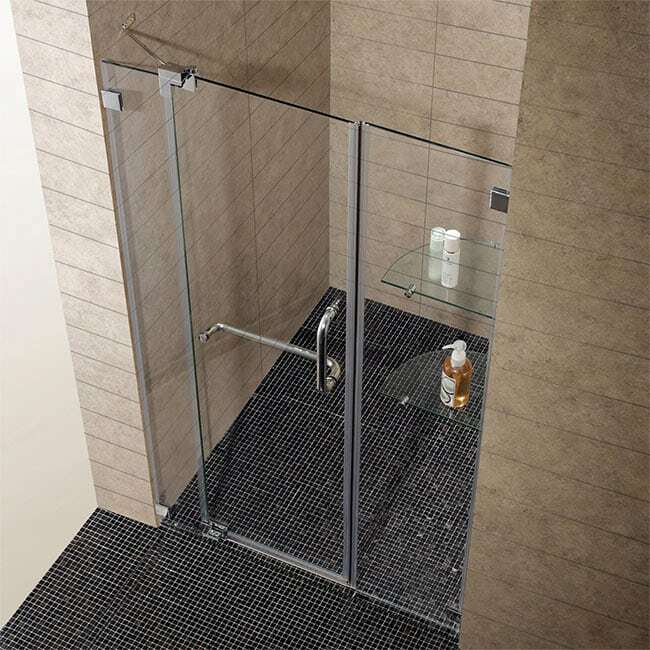 It is not uncommon for shower enclosures to be made slightly off from the standard size. The problem? 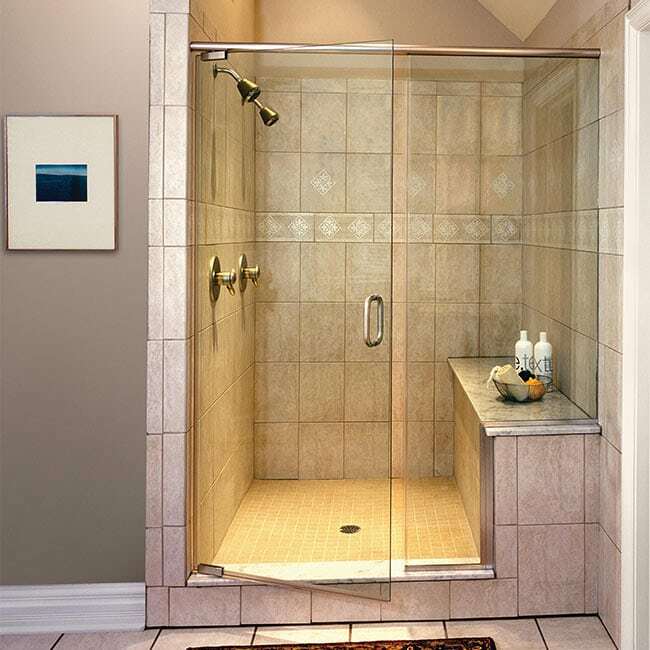 It is hard to find a shower door that fits properly, causing all sorts of leaking and dripping to occur. That is why, at IMAGO Glass, we are pleased to offer custom shower doors Chicago homeowners can benefit from when they face this problem. We carry a wide range of glass types, from plain shower glass to tinted glass, rain glass, starphire glass, and more. Homeowners of all budget constrictions can find a door that fits their needs at IMAGO. Contact us today to ask us for questions and to get your custom door. 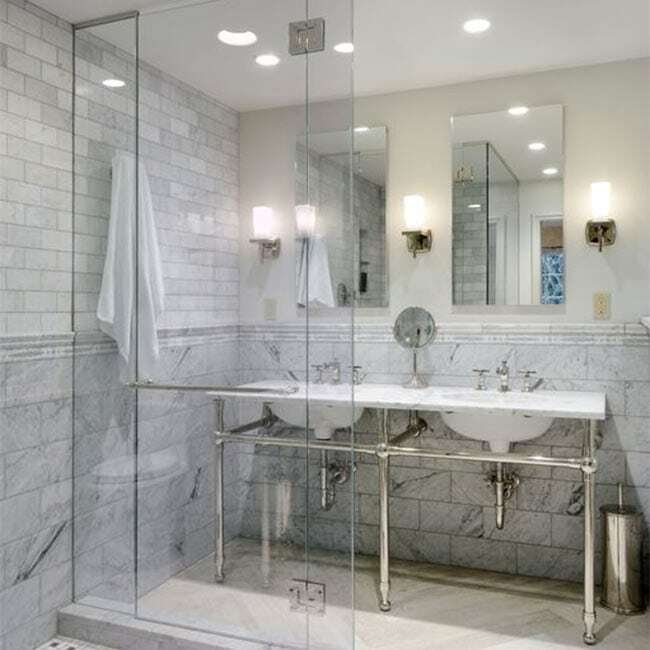 At IMAGO Glass, we offer the highest quality glass shower doors in Chicago. With over 15 years of experience, our staff is highly experienced and able to handle any glass shower door installation projects. 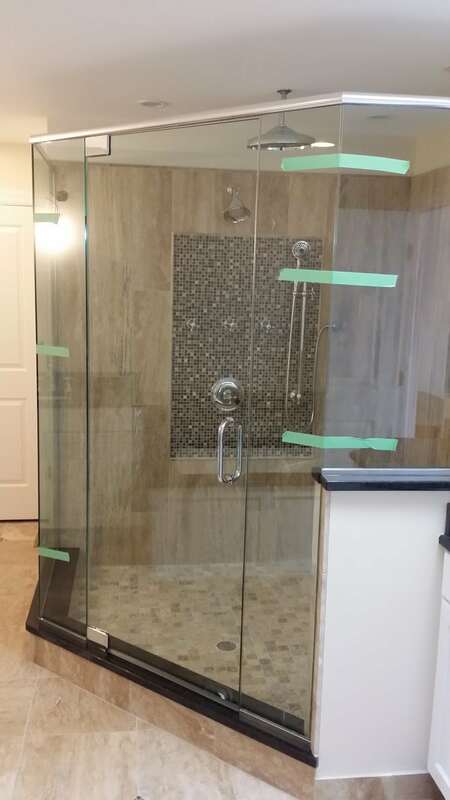 We are extremely capable at installing glass shower doors, both framed and frameless shower doors, sliding glass shower doors and at creating glass shower doors and shower enclosures. Our rates are highly affordable and our services are quick and efficient. 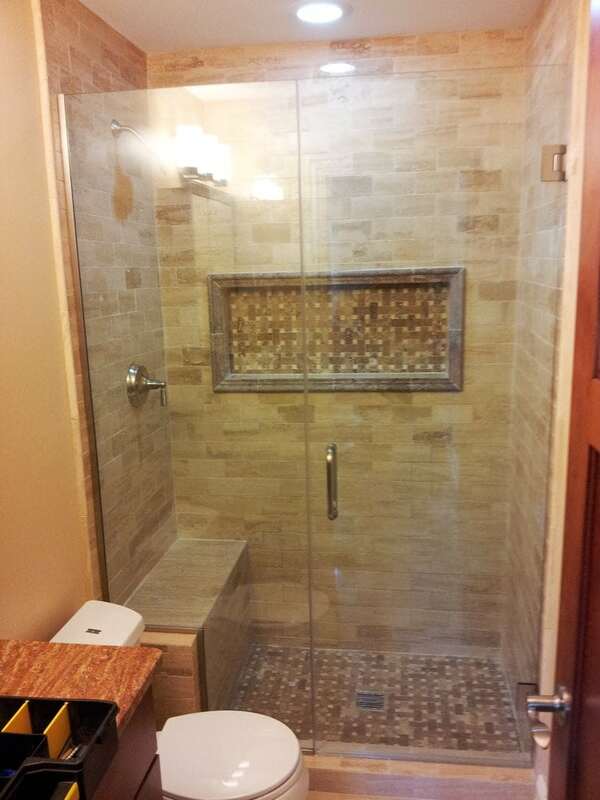 Give us a call if you need new glass shower door installation in Chicago! Is your shower a standard size? You’d be surprised how many people find out theirs is not! 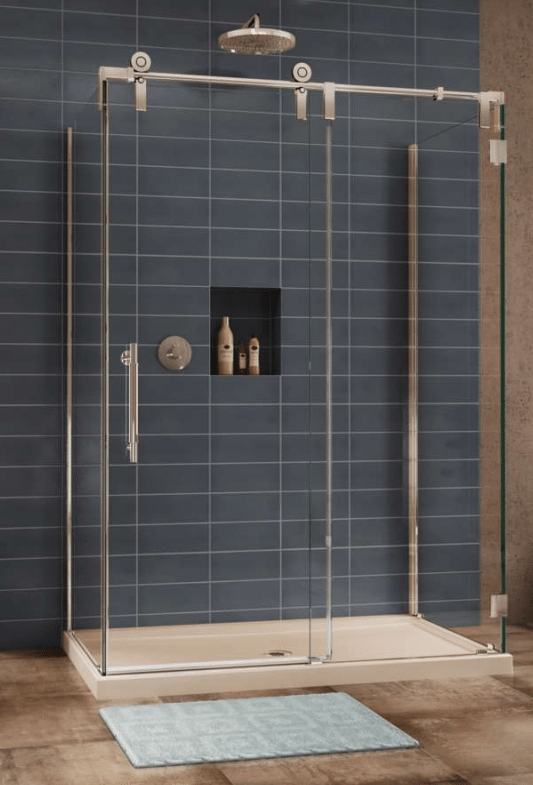 After the installation of a standard shower door, it is not uncommon for homeowners to find out that there are gaps in their shower door, either due to poor installation or a non-standard sized shower. With IMAGO Glass, that will never happen. Our contractors are very diligent about taking measurements of your shower enclosure or bathtub. From there, we can help figure out if a standard size or a custom shower door will be your best option. Then it’s up to you to decide which shower glass doors type you want: sliding shower doors, framed or frameless shower doors – there’re plenty of possibilities! 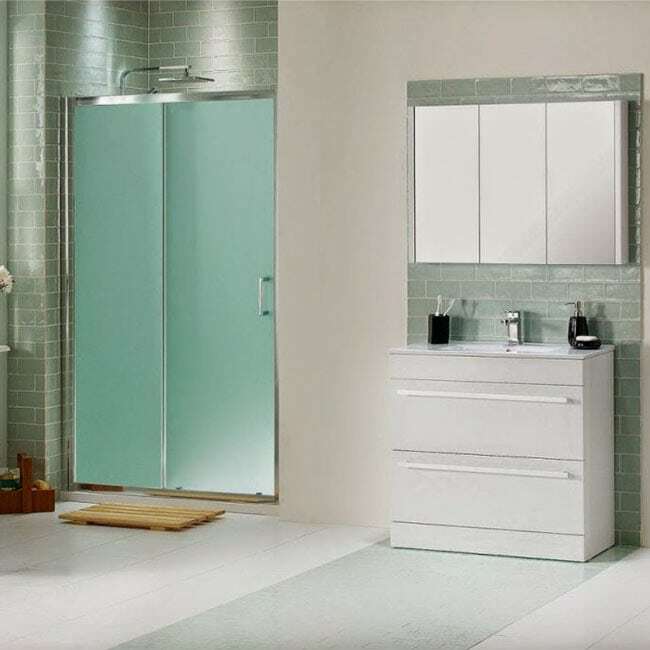 We offer a wide variety of glass shower doors and shower enclosures! When it comes to glass shower door installation, we know you want the best. Our contractors are diligent when it comes to measuring, are great communicators, and are highly experienced in the shower enclosures installation process. When hiring IMAGO Glass, you will not only have a properly installed, watertight shower glass door, you will also have a beautiful shower glass door that fits the aesthetics of your home. We carry a wide variety of shower glass doors and shower enclosures that can fit the size and aesthetics of any bathroom. All of this, and our expert service, comes at a very affordable price. 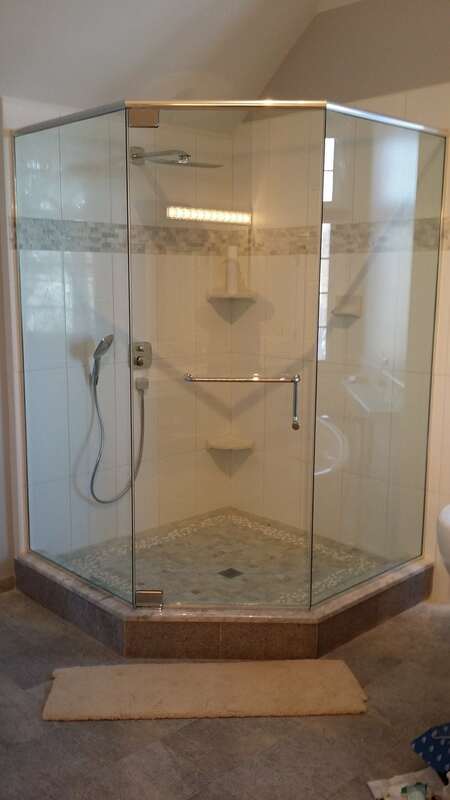 Questions about shower glass doors Chicago? Don’t hesitate to ask. Our customer service associates would be happy to be of assistance. 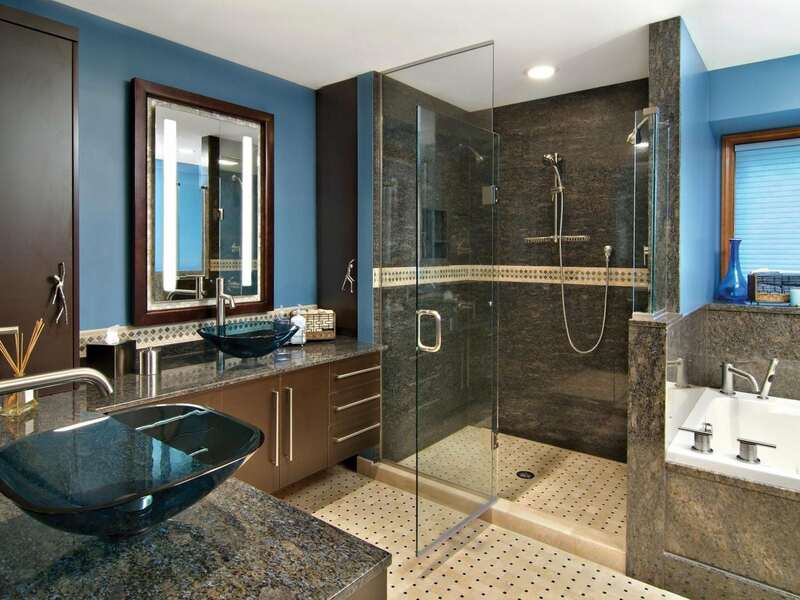 With glass shower doors & showers enclosures in Chicago your dream bathroom is closer than you think! We found the perfect glass shower enclosure with this company. They were very professional and showed us different types of glass we could go with. The glass we selected was ready quite fast and they were here to install it as promised. We love the new shower enclosure and the service we got was excellent. My wife and I hate shower curtains and we could no longer live with one in our bathroom. They constantly need replacing and they attract mold. We called for a glass enclosure and we were shown some very nice options. We selected the right one for us and precise measurements were taken. It wasn’t long before we had our shower door installed and we are thrilled. It’s beautiful and best of all, NO MORE SHOWER CURTAIN! Our old shower door was bulky and rusting out at the hinges. It was not doing the job of holding the water in and it looked terrible. After this glass door company was done, we had a beautiful shower enclosure that looked great and it functioned the way it was meant to. They did a wonderful job! Our previous shower door was not doing its job. Water leaked all over our bathroom floor: not fun. We called for glass shower door replacement, and we could not be more thrilled. No more leaking. Great quality door. Quick service. We always used tubs and shower curtains, but when we remodeled our bathroom, we had a standalone shower put it. 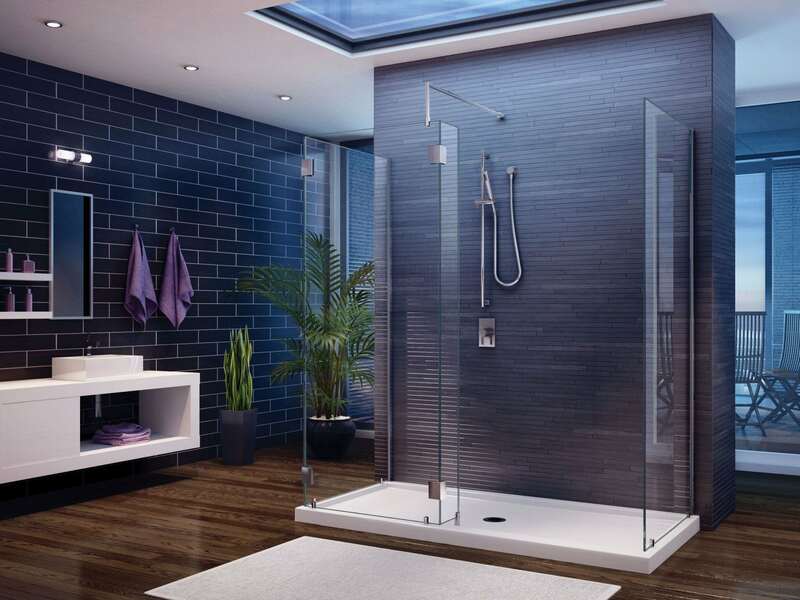 They offer the best glass shower door installation in Chicago! 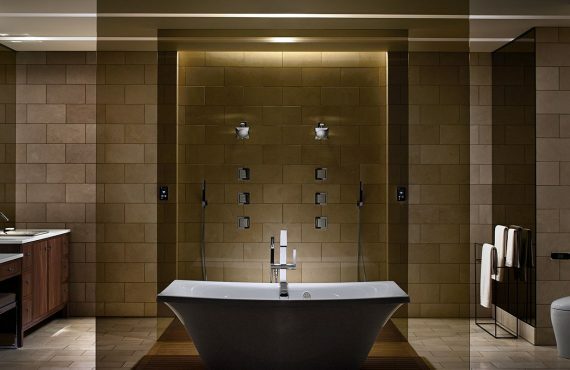 I’m in love with this shower! 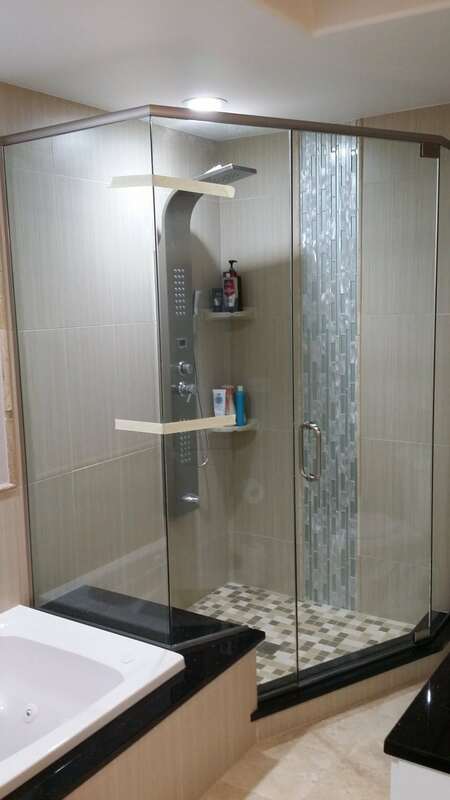 Where do you go for custom shower doors Chicago can trust? Here, without a doubt! The guy they sent out to measure our shower was nothing short of professional and friendly. And the job was completed much quicker than expected.